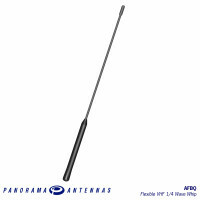 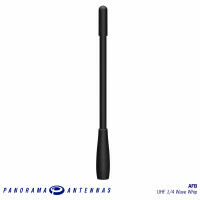 This antenna features a super flexible nickel titanium memory wire rod. 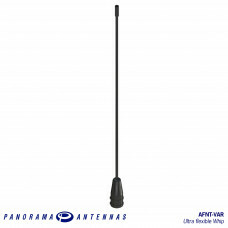 This flexibility provides a high degree of damage resistance making the antenna virtually indestructible. 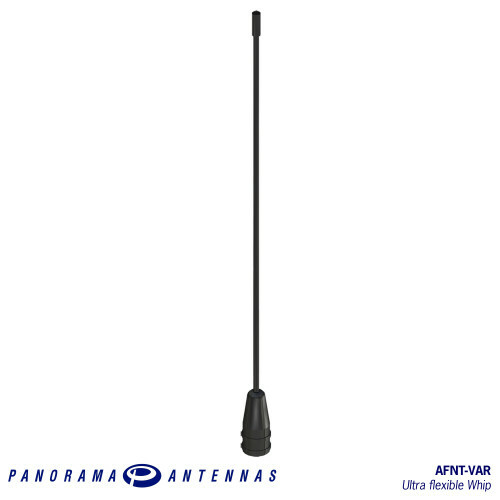 The Panorama mounting system provides a high degree of interchangeability between whips and bases, making them suitable for all applications whether temporary or permanent. The AFNT is suitable for use with all Panorama GPS combination, and light duty magnetic bases. 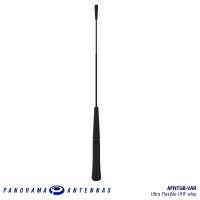 The AFNTGB range offers ultra-flexible omni-directional performance with a peak gain of 5dBi and can..